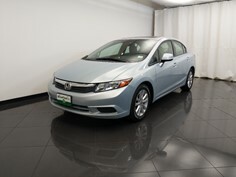 Shop our Maple Heights Dealership's selection of used vehicles and get approved for financing. Visit our Bedford DriveTime location today, conveniently located in Maple Heights, OH. 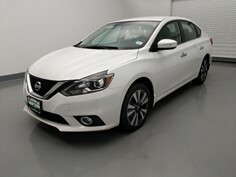 Your used car shopping experience will be different from other Maple Heights Dealerships, where the selection may be limited by pushy salesman using typical car sales tactics. 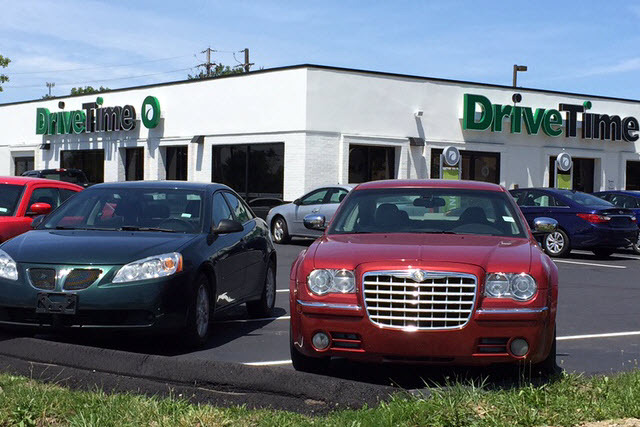 DriveTime Maple Heights offers a no-hassle and no-pressure used car dealership environment, where you can start by either getting approved for an auto loan, or shop a variety of used cars, used truck, used SUVs, and used vans. 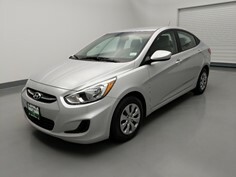 Your Cleveland DriveTime used car dealership works with all credit types and down payments. 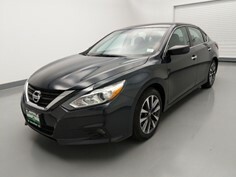 Now people with less than perfect credit can avoid the hassle of only shopping at buy here pay here car lots in Cleveland. Schedule a visit or drive by your Cleveland DriveTime dealership to shop used cars near you today! DriveTime Bedford takes a different approach to used car buying. 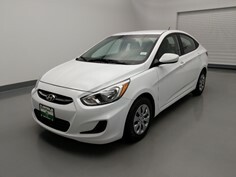 With our vehicle and laid back process, we make buying a vehicle easy for everyone! Our sales staff is unique in their ability to connect with customers. They genuinely love working with each other and are natural-born people pleasers. When you meet the team at DriveTime Bedford, you'll be impressed with how easy we make buying a car. 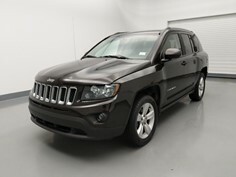 Come visit us soon and let us help you find a vehicle you love! Located on the Northwest corner of Rockside Rd and Warrensville Center Rd, one mile South of Hwy 480 and one mile East of Broadway Ave.